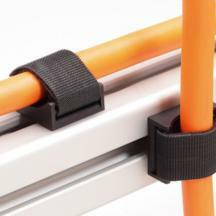 Hook and Loop Cable Tie with Clamping bracket. 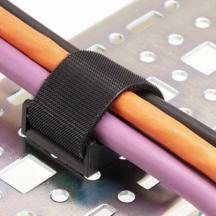 Innovative cable fastening system combining a hook and loop cable tie with a mounting block. 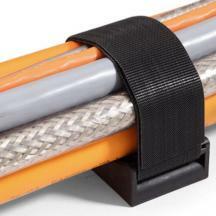 Allowing quick and easy installation of cables. System also allows for quick access during maintenance and can also be fixed back in place without the need for tools or any new components. 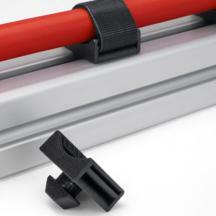 Variation is available that will connect directly to standard aluminium profiles. 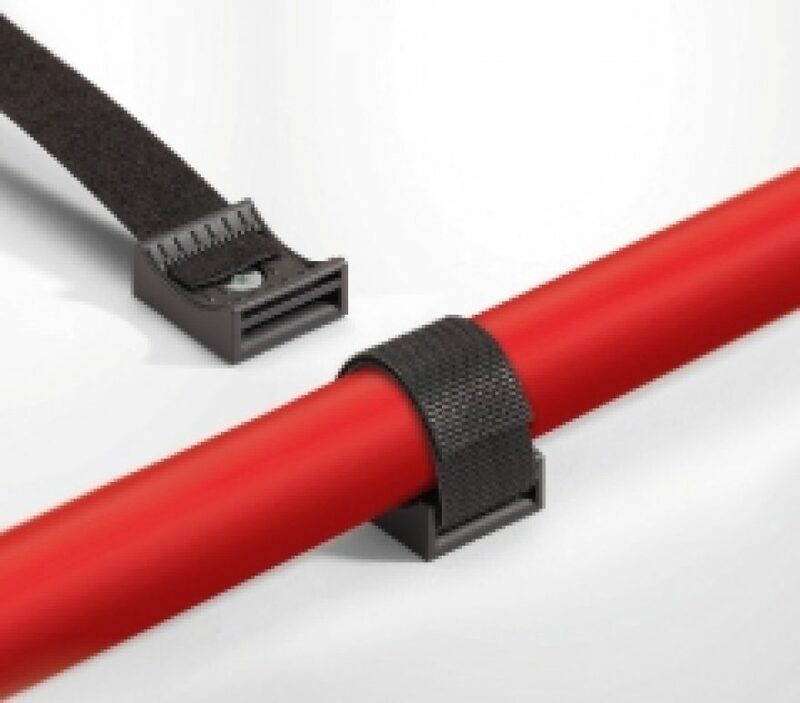 Allowing for extremely quick installation and fixing. 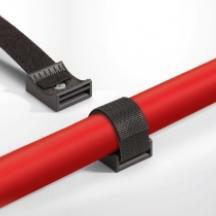 The products are also manufactured in materials in accordance with the UL-94 flammability standards.